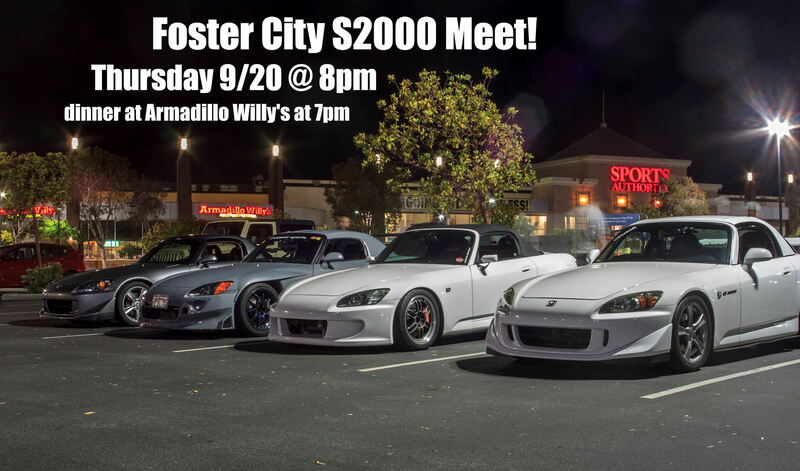 7pm pre-meet dinner @ Armadillo Willy's if you wish to attend as well! 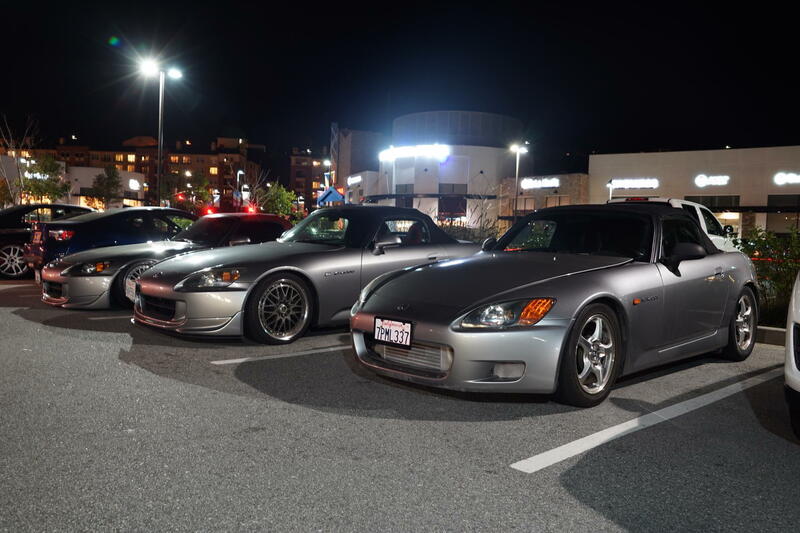 Thanks to Omar for bringing out his camera and taking a few great pics! Good meet as always! 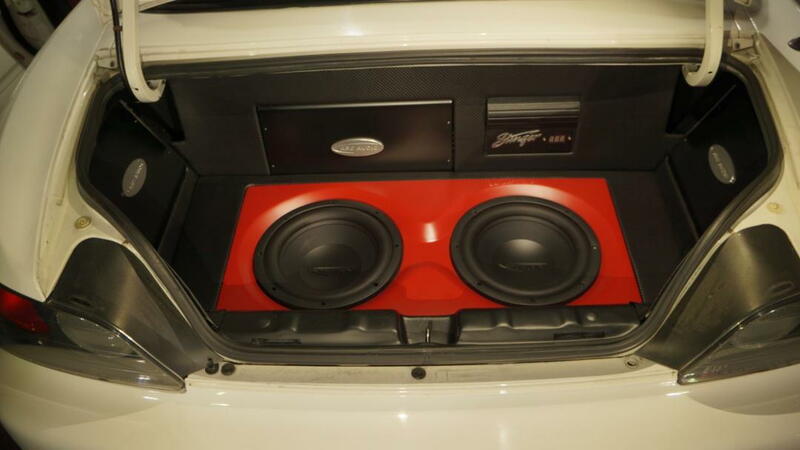 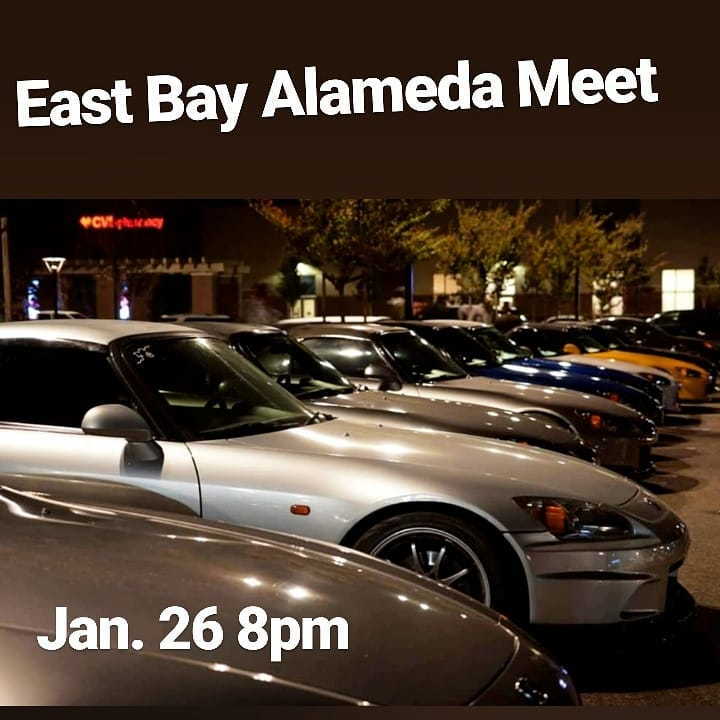 East Bay Meet! 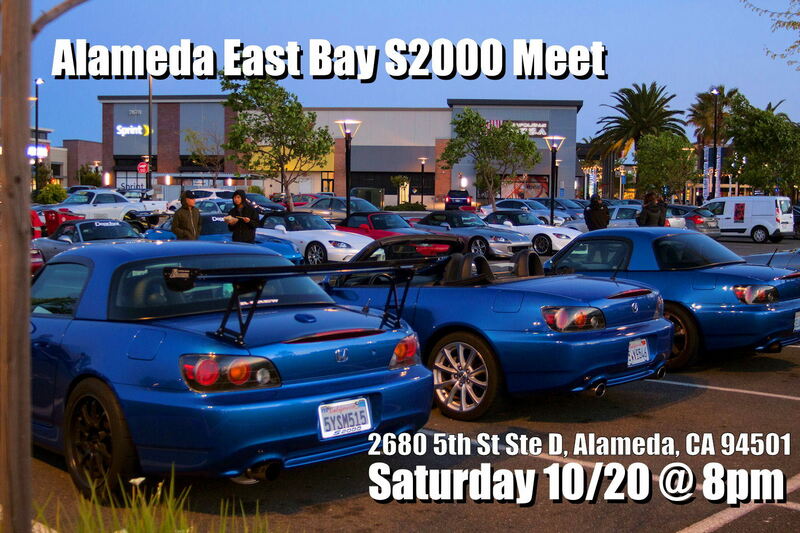 @ Koja Kitchen 10/20 8pm this Saturday! 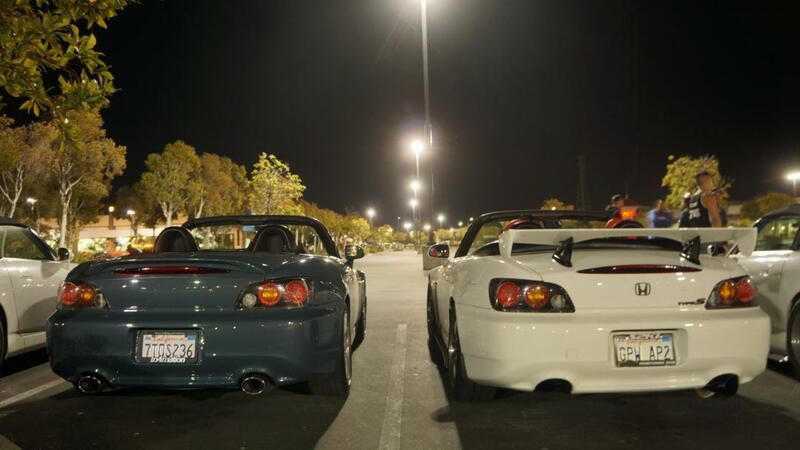 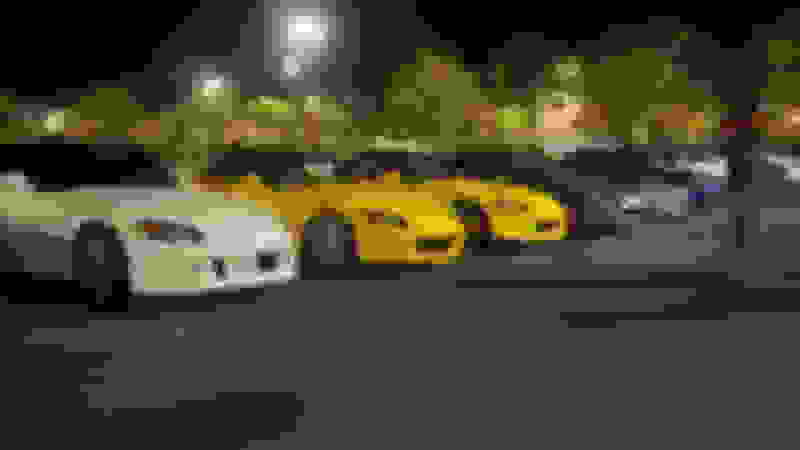 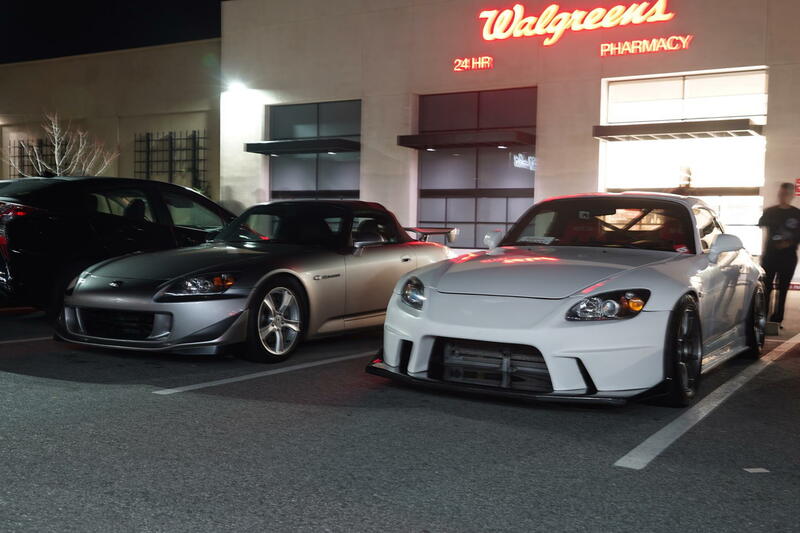 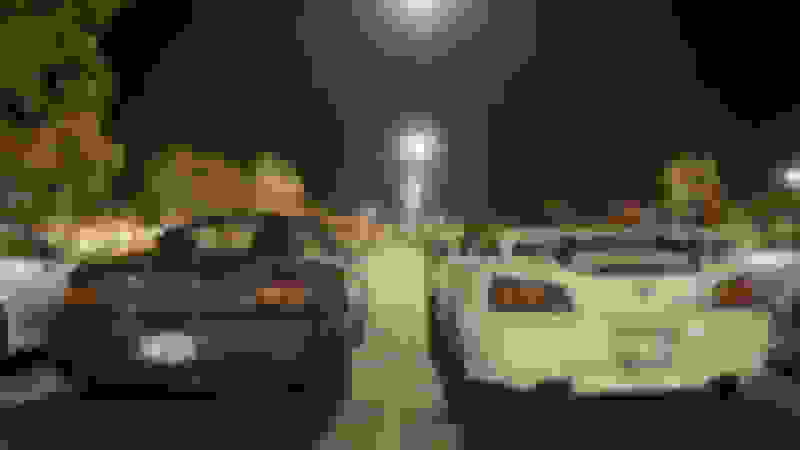 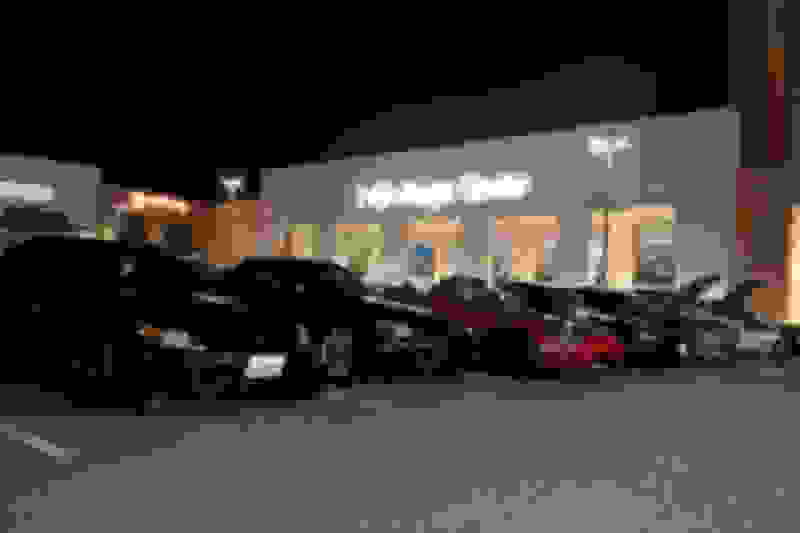 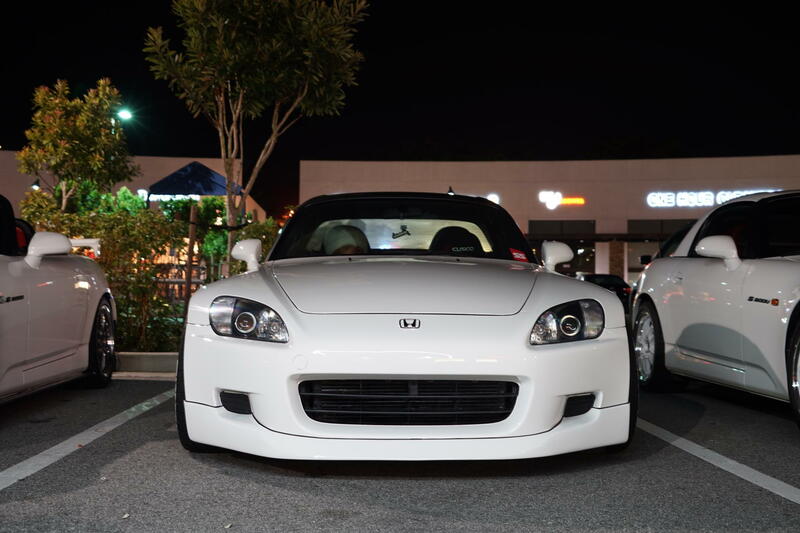 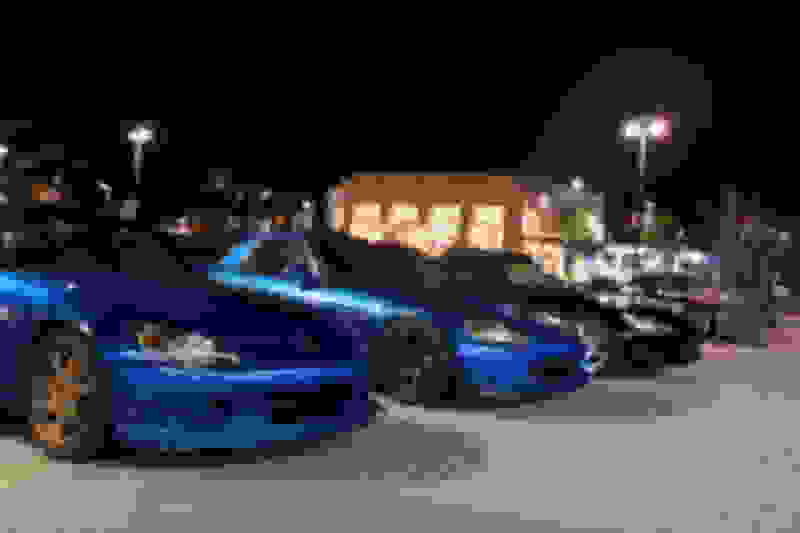 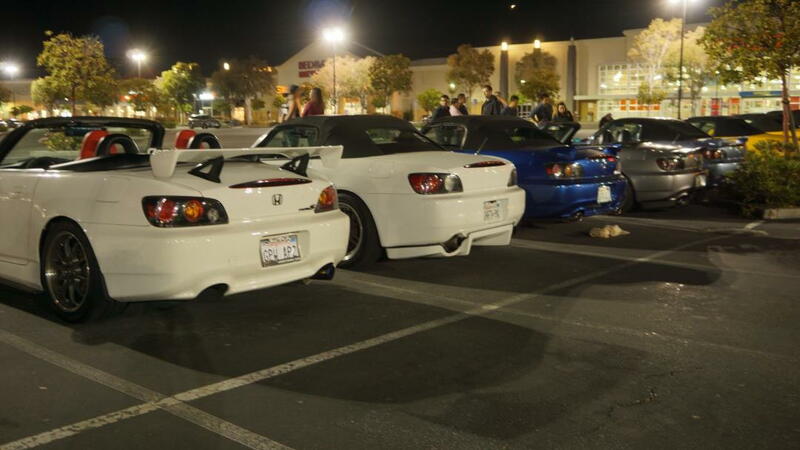 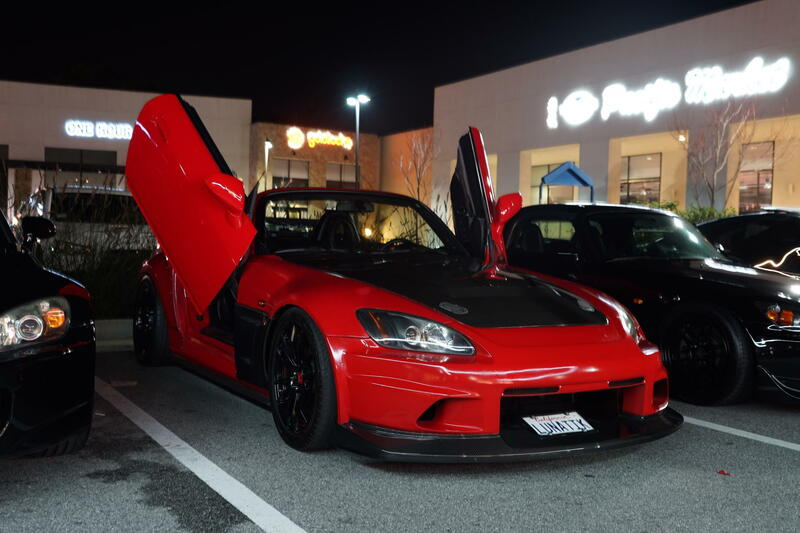 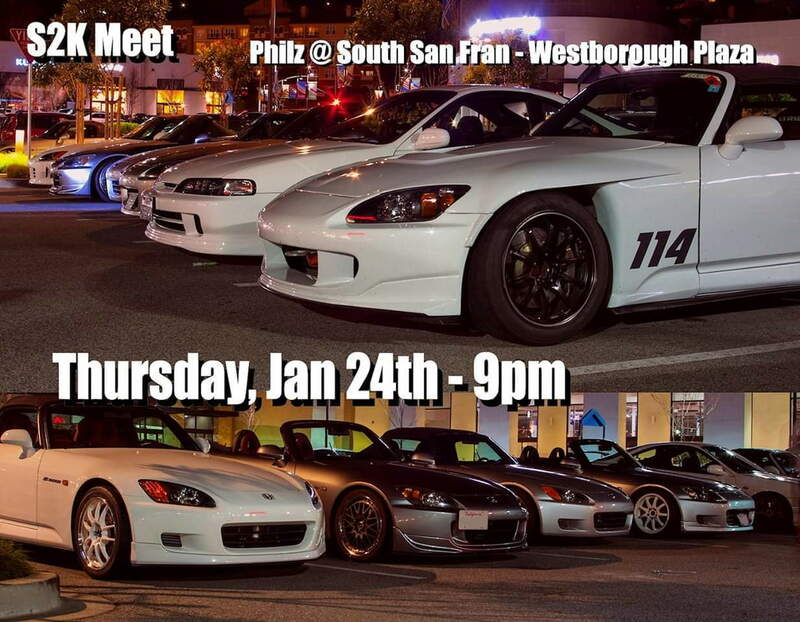 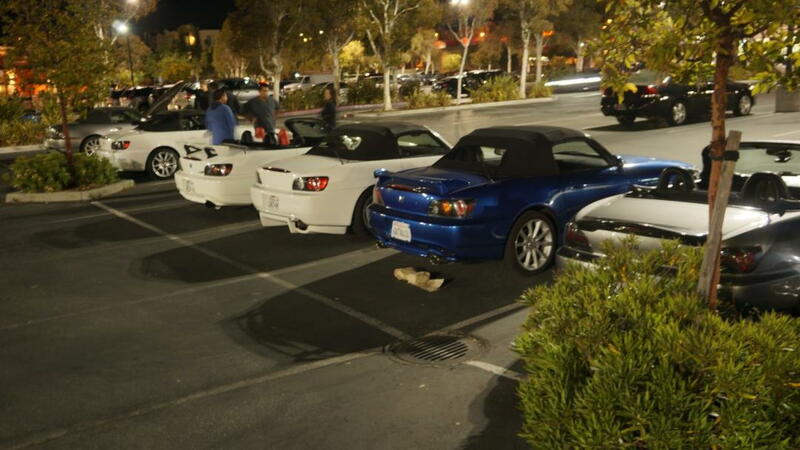 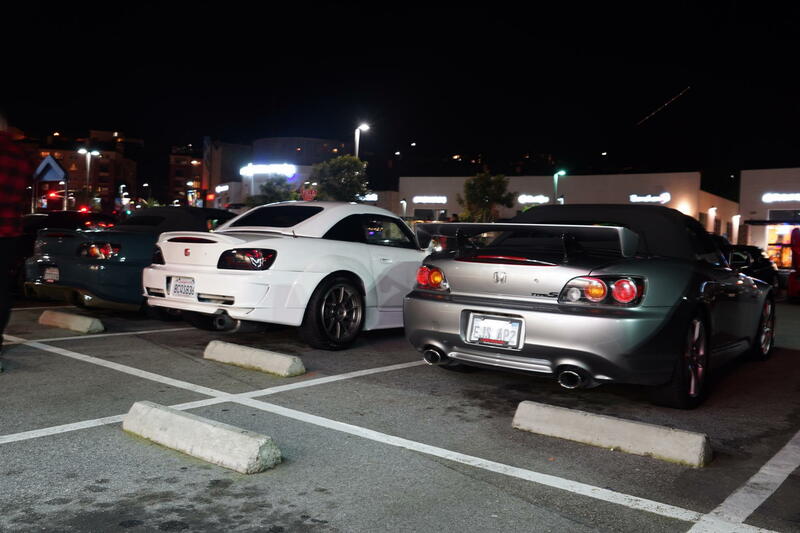 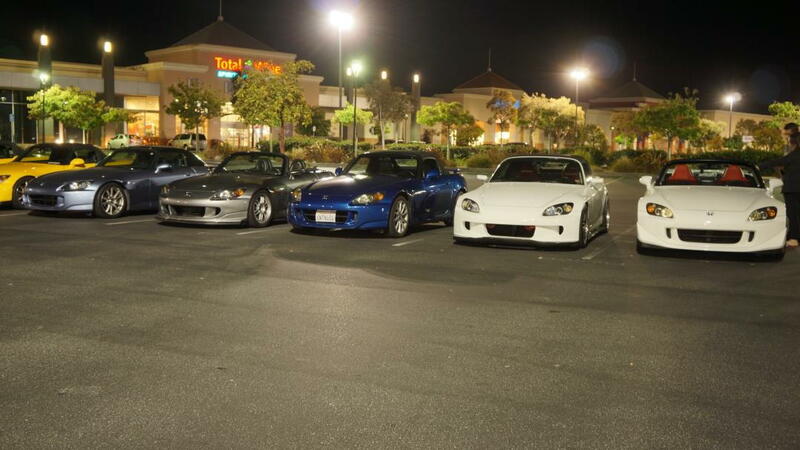 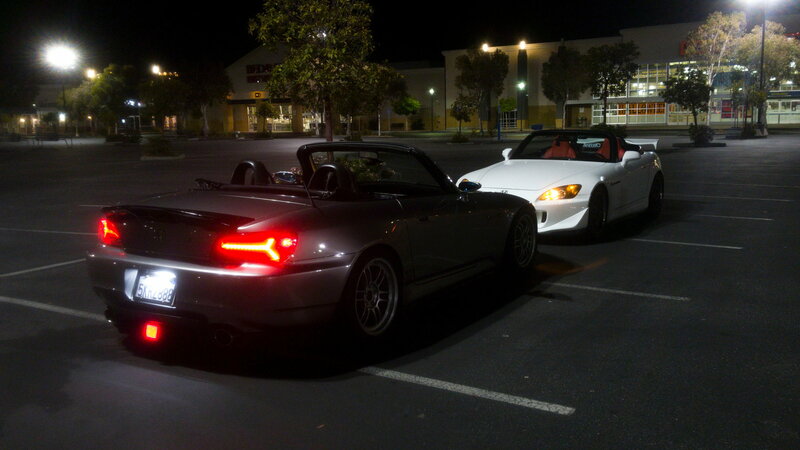 S2000 Meet tonight Thursday 9 pm @ Philz Coffee Westborough Plaza South San Francisco. 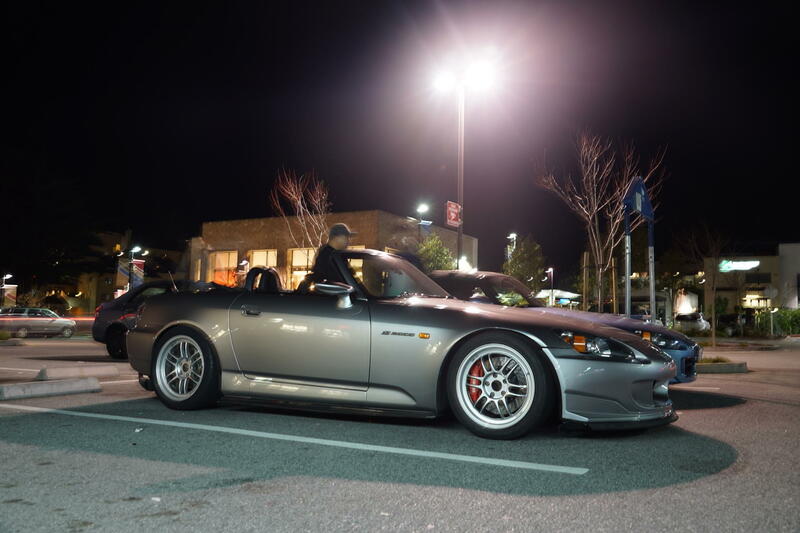 Sorry for the late post! 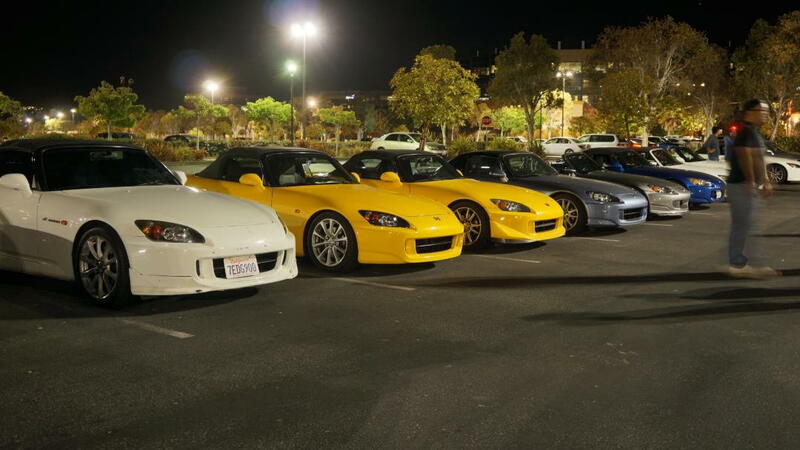 Thanks guys for coming out! 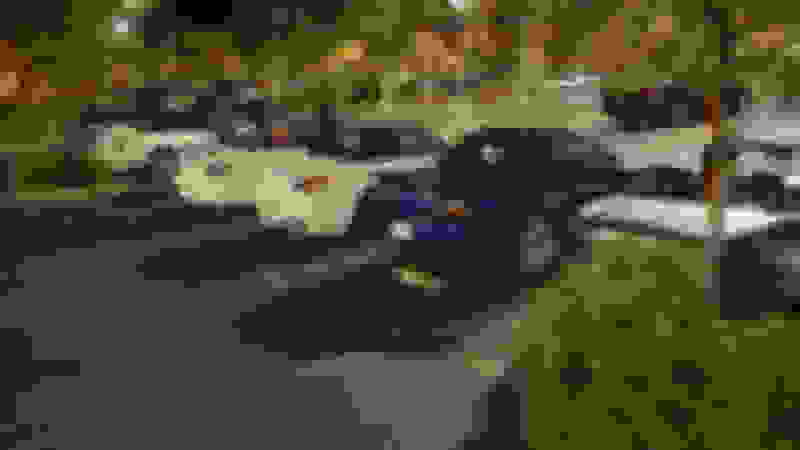 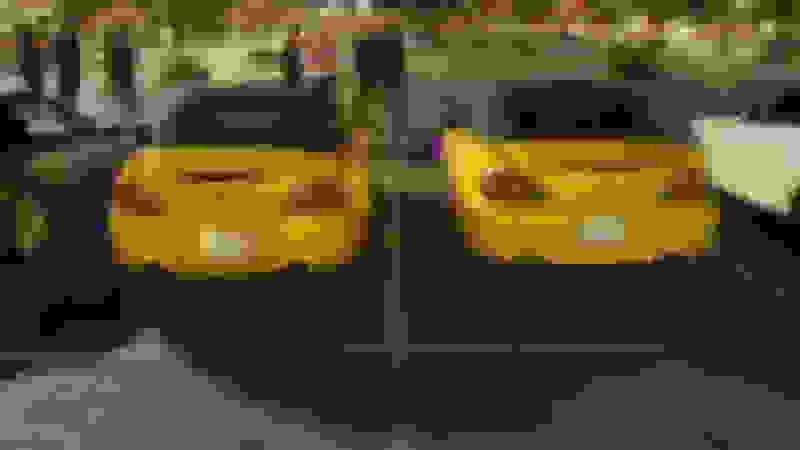 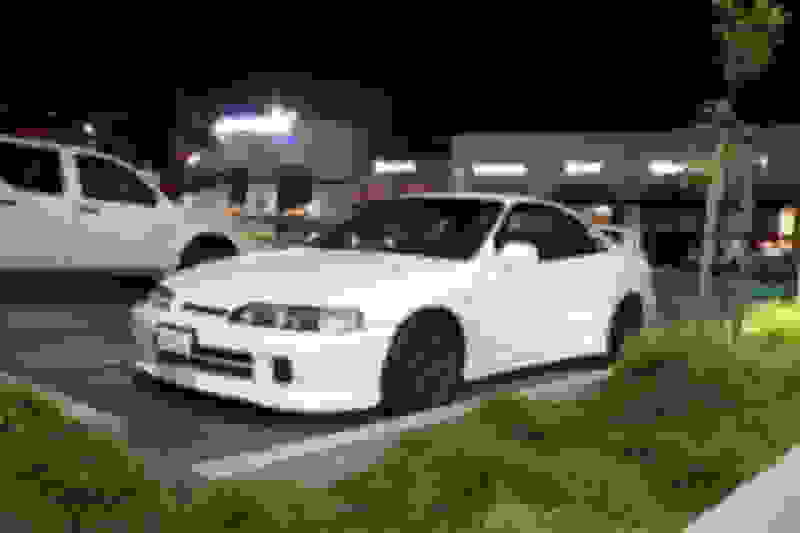 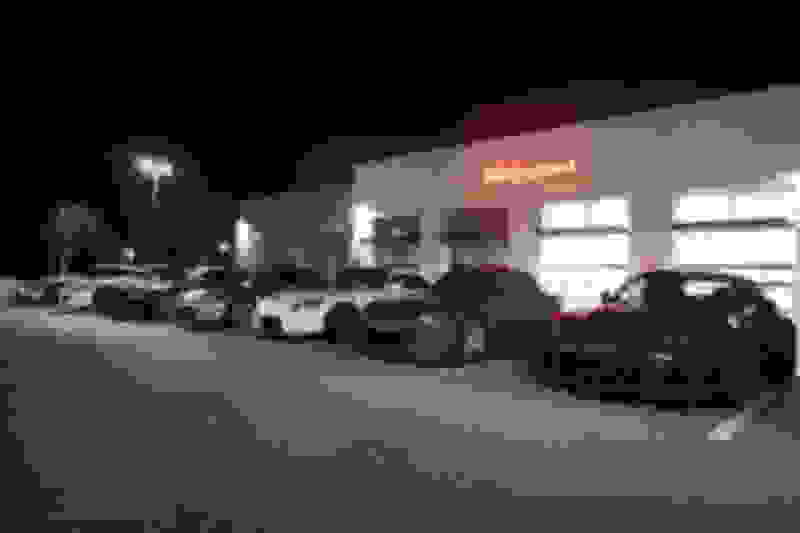 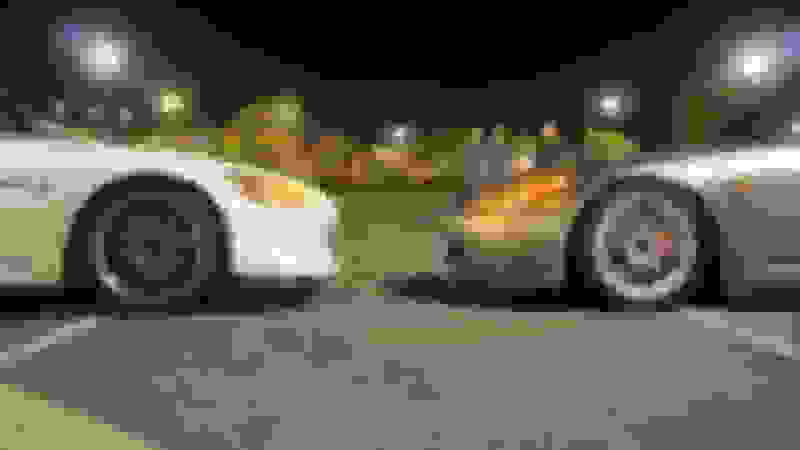 Last edited by darkfalcon; 01-26-2019 at 10:51 AM. We're having another meet tonight! 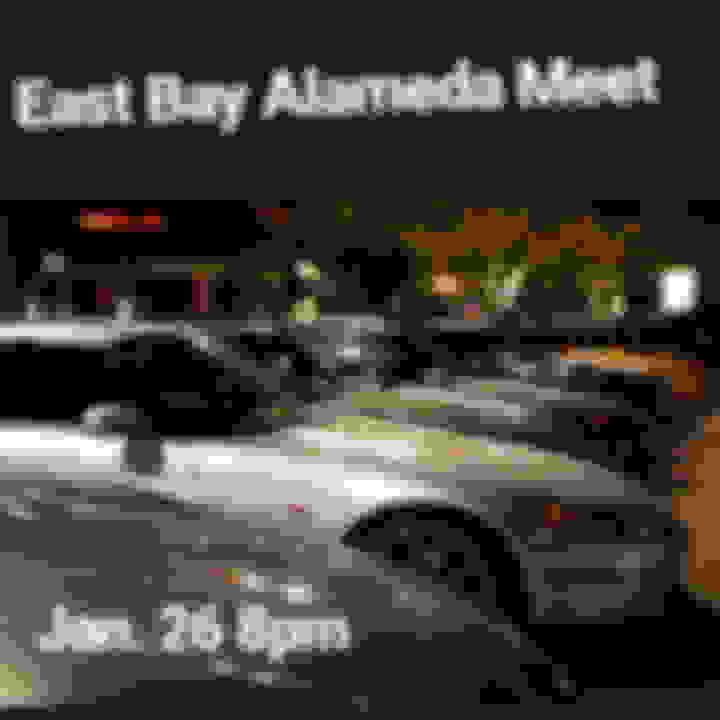 8pm at Koja Kitchen / Target Alameda lot!